These services are focuses on preclinical in vivo studies with new drug products, and with tests in rodent research models. The goals are efficacy testing of new drug products in models for human diseases, and providing sponsors with accurate results with high value for the further decision making. A range of efficacy models for human diseases are handled, e.g. models for cancer, metabolic diseases, neurodegenerative diseases, autoimmune diseases, dermatological diseases, cardiovascular disease, infectious diseases, and various tailor-made disease models. The efficacy testing is initiated with a planning phase, formulation of the drug product, validation of test systems, and studies of toxicity and pharmacokinetics. Biotest Facility supports these initial phases. 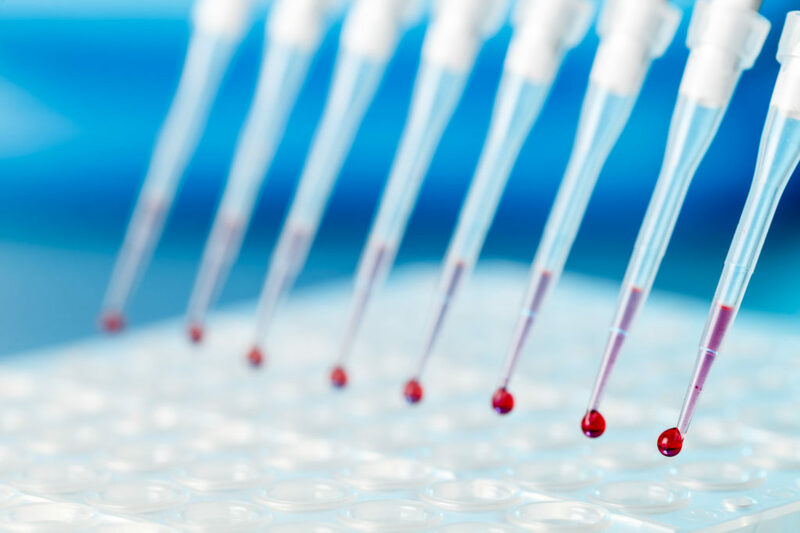 Biotest Facility offers to set-up a broad variety of assays on cultured cells, from the basic such as growth inhibition assays, to the more specific assays of cellular functions and signalling pathways. The cell culture facility is connected to a laboratory equipped to perform various readouts on cell cultures in microplate formats. Cell culture services is an integrated part of the xenograft study product, and we offer growth inhibition assays, potency assays, and cytotoxicity assays, as useful investigations of toxicity and efficacy before the first administration to an in vivo model. We also perform evaluations of cellular toxicity as a stand-alone investigation if requested. Biotest Facility can provide an array of study formats, both in vivo and in vitro, and always adapted to individual needs. Our preclinical pharmacology service offers tailored studies, from initial tests on cells in multiwall plates to efficacy models in rodents.